At the ME Hotel tour office in Montanita Estates we can take care of all your needs for tours and activities. Through our various partnerships with local surfers (surf lessons), boat operators (snorkeling and diving trips) and more we will make sure you have the vacation of a lifetime on your visit to Ecuador. Isla de la PLata Boat Trip - This leaves from the hotel at 8:30 Am going to Puerto Lopez. The boat takes you out to the island stopping along the way to observe the Blue footed boobie birds and natural rock/ cliff formations. Once on the island you will hike to the top( it is an easy hike ) and walk around the island. 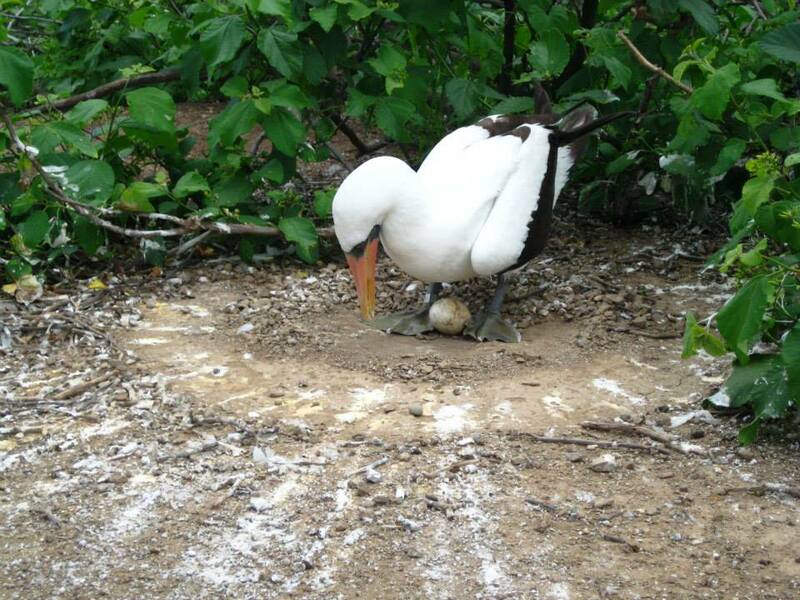 You are able to be up and close to the Friggata birds and Blue footed boobie birds. The view is breath taking! Once you get back down you will have a boxed lunch aboard the boat and have time to snorkel the south side of the island. The marine life includes, Manta rays, turtles, and many colorful fish! you will return to Montanita Estatesat 6PM. 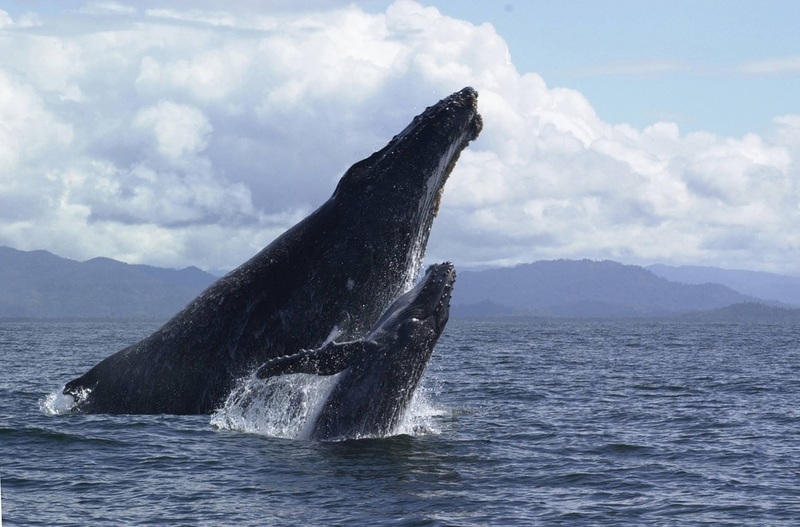 Isla Salango Boat Trip - This tour leaves at 8:45AM and also launhes from Puerto Lopez. You can observe the blue footed boobies on the way out to the island. The island is much closer than Isla de la PLata. Once in front of the island the boat will park and allow you to kayak around ( there are 2 for taking turns) and also to snorkle. There are fishing poles available also. You can also swim over to the island ( its very easy just past the waves) and explore the island or lay on the beach and relax. You then return to Puerto Lopez for lunch at a family style home and the last 45 min you are able to visit the national park of Machallila ( Los Frailes Beach). Its a cove so, the swiming is easy and beautiful. You can also hike trails there to see the different bird species. You arrive back at the hotel at 5:30 PM. This tour is HIGHLY reccomended! Surf Lessons and Tours (beginners to advanced) - Montanita is home to some of the best male and female surfers in South America as well as the best waves in Ecuador. Sign up for a 2 hour lesson with a professional surfer or day trip with a local guide that can show you some of the best waves and uncrowded surf you will experience in your lifetime. 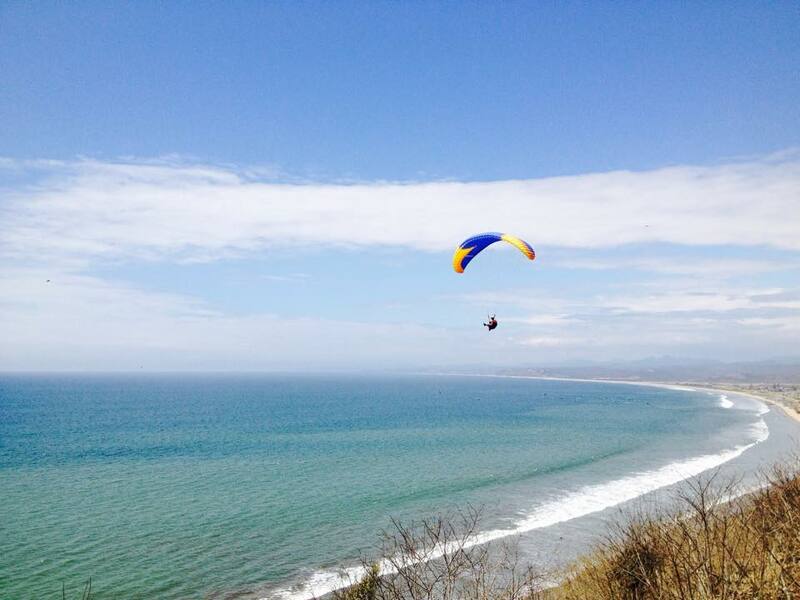 Paragliding - Its just 15 min south of Montanita out of San Pedro. You have a professional pilot for 15 min above the coast. It is known for its rose colored sand at sunset. Zip lining - This is a very easy day activity as it takes only 10 min to get there and about an hour to complete all 6 lines. It's in the heart of the jungle and has breath taking views of the mountains. There is also a sitting area if someone in your party does not want to join but would like to watch. 4 lines are only $10. 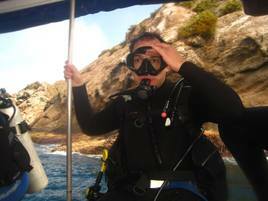 Scuba Diving (Beginners to Advanced) - You don't need to visit the Galapagos to enjoy the beautiful sea life in Ecuador. Our nearby beaches boast some of the clearest water and abundant sea life in the entire country. Salinas or Puerto Lopez Tour - Just an hour south or north Salinas and Puerto Lopez offer very different cultural and scenic experiences. Book a tour to vista the nearby towns today! Contact us here for reservations for tours today!